A preview of the new MXR from FightLite industries, I understand she is in the final stages of development and should be available late summer. We are hoping to get samples as quickly as possible so we can submit to the RCMP SFSS for classification. She is a high quality pistol caliber carbine. The special feature is that the mag well can be adapted to use a selection of different pistol magazines. 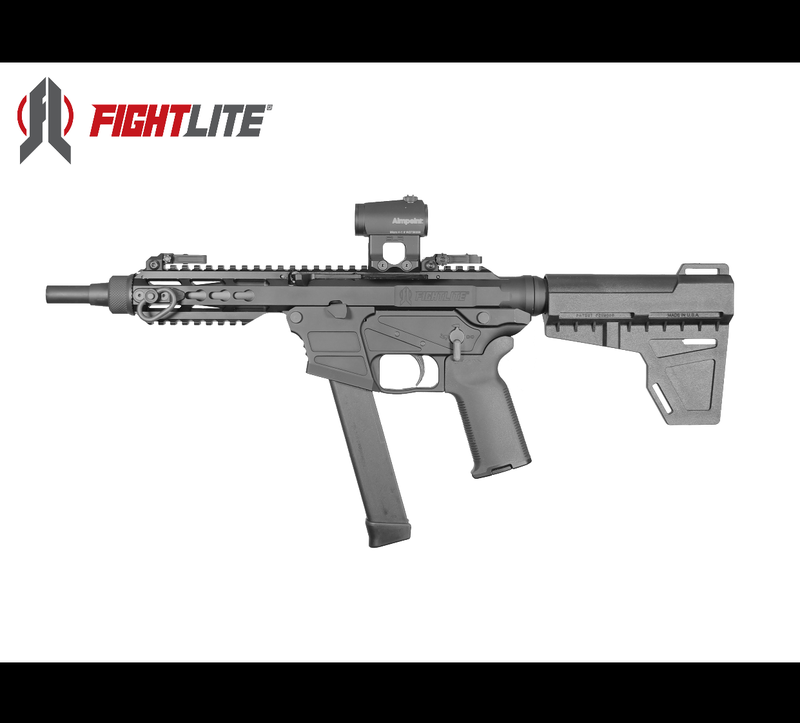 FightLite would be pleased to develop a 18.6 inch barrel model for Canada so she would be non restricted. I am advised the target retail price will be $700 USD, it remains to be seen if this will be obtainable. Count me in for NR, provided it can stay around targeted price. That is a nice little rifle. Id take one of these as well! But there is only one person that I see on CGN as being truly despicable by every ethical and moral standards and worse: to be dangerous to the community itself, and that's Cyclone the subversive.